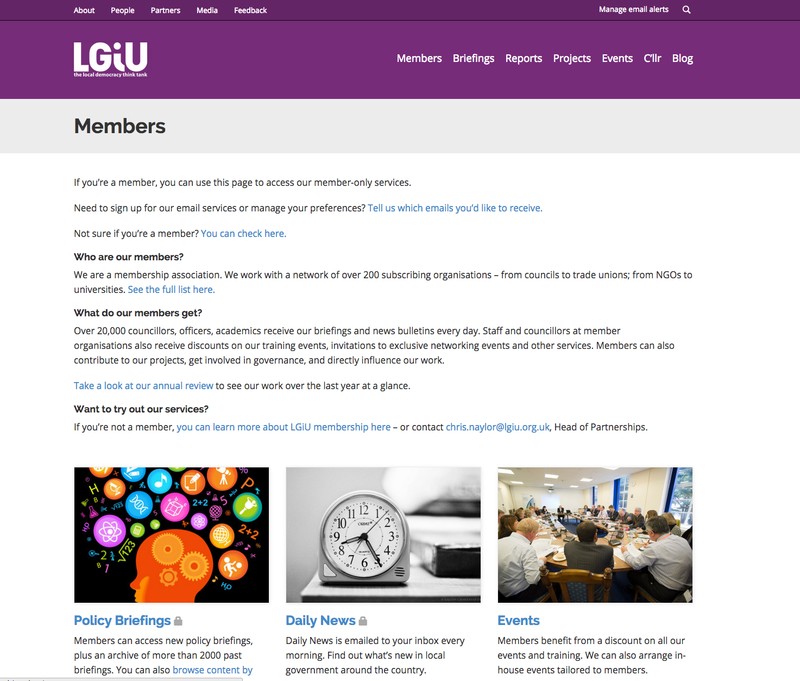 The Local Government Information Unit is a vital nexus between central and local government, providing an invaluable briefing service, as well as training events, news and project support to its base of subscribers. 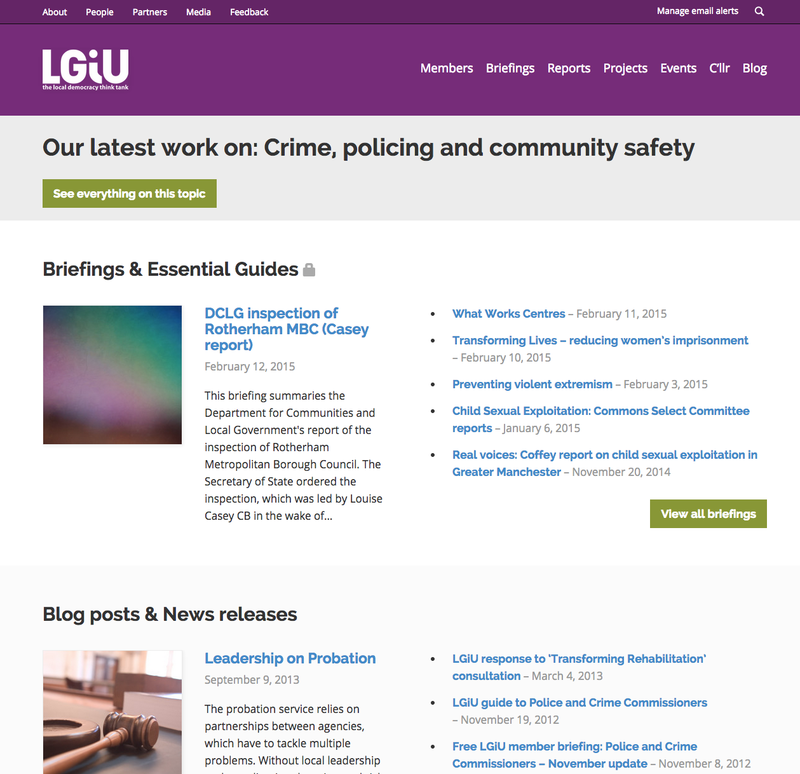 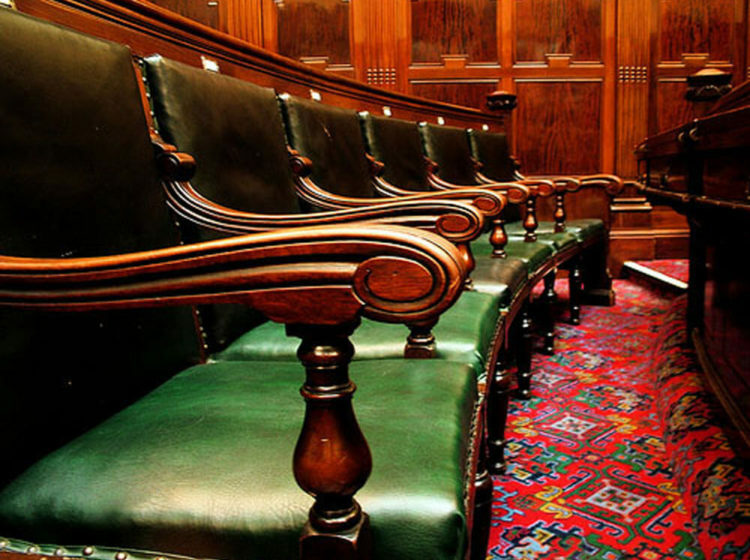 We've worked with the team for over three years: moving the site to WordPress, making the site easy to use on Council Members' and Officers' mobile devices and tablets, integrating light paywall features for subscriber content, and supporting the organisation's growth in Scotland. 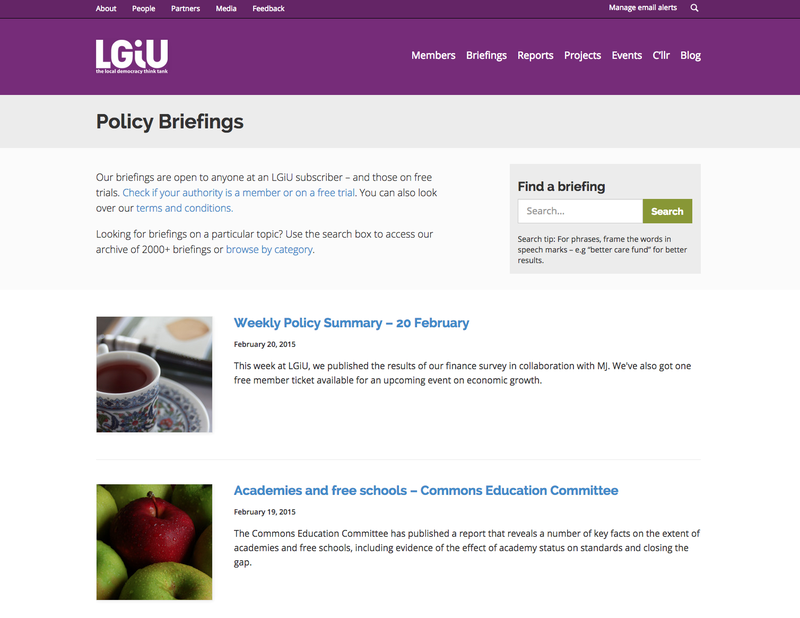 Throughout, we've provided advice, technical support and managed hosting, drawing on the flexibility and performance of WordPress to ensure that subscribers get a great service and the body of expertise that LGIU's researchers and writers have can be put to good use.